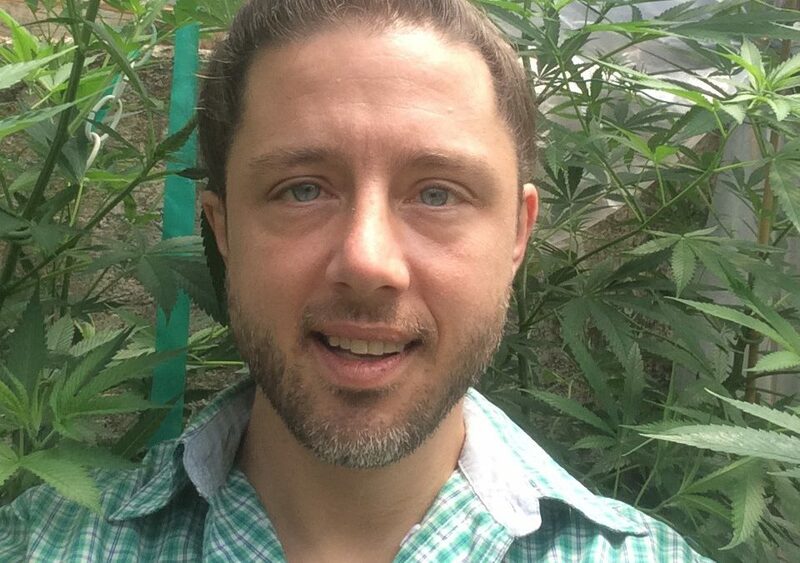 Robyn Pierce is from North of Boston where he started growing cannabis in closets and forests. He graduated UMass Amherst in 2003 with a major in Anthropology and minors in Biology, Latin and History. He moved to the Bay Area in 2007 to study Philosophy and Religion at the California Institute of Integral Studies and quickly began working in one of the first Bay Area cannabis nurseries. He has run his own nursery, flowering and consulting business, Green Label Nursery, since 2009. His areas of specialization include mother plant and nursery management, the history and archaeology of cannabis and the prevention and treatment of pests and diseases.